I Know What You're Doing Tomorrow Night | YouGotThat! 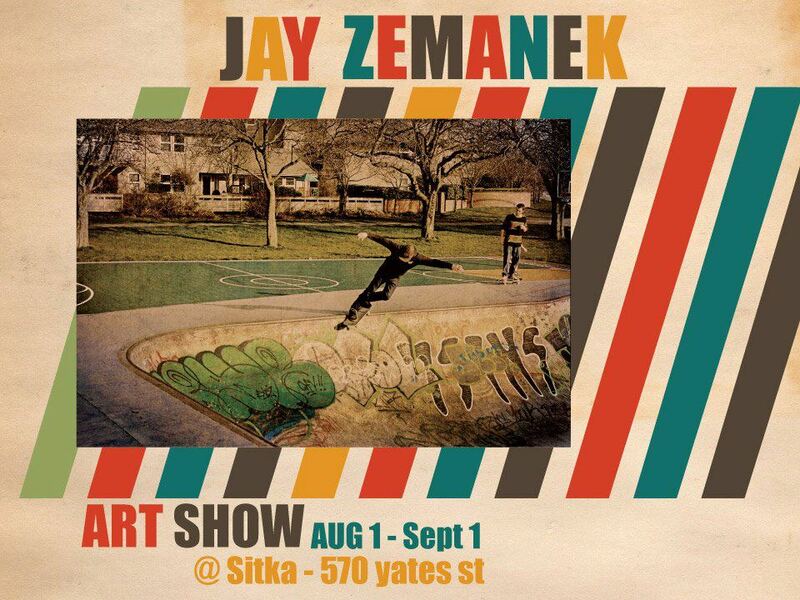 First, in Victoria skate community news, Sitka on Yates is holding a release party from 7:30-10:30pm to promote Jay Zemanek's photography exhibition that will be on display in Sitka from August 1st to September 1st. On display will be a variety of photos, from traditional photography to other forms of digital mediums. Check out the Facebook page for all the details and hope to see you there! Luke Hylands put together a tight Vic West montage featuring a handful of loc's so give it a look and see what the kids have been up to. This entry was posted on Tuesday, 31 July 2012. You can follow any responses to this entry through the RSS 2.0. You can leave a response.